As the imposing piles of snow melt in my sleepy college town to reveal the detritus covered 5 months ago by our first snowy deluge (T-shirts; A lone shoe;That laptop cover your roommate borrowed), I am hunkering down to reminisce about some of my favorite winter reads. The days were long, the cross-stitching epic, and the reading was . . . well, you already know what. It’s going to be a cardinal. One day. And however many fires and glasses of wine it takes. Courtesy of Penn State Libraries and their #BookDate, I was set up with Emma Donoghue’s The Wonder. Chillingly plotted, but with an intense beating heart beneath, it was excellent morning reading. Don’t let the title fool you–this is no campy noir story. Braithwaite writes with exceptional poignancy about the ties that bind us, both literally and figuratively. I couldn’t put it down. I Know You Know: “From New York Times bestselling author Gilly Macmillan comes this original, chilling and twisty mystery about two shocking murder cases twenty years apart, and the threads that bind them. Akhtar’s debut is worth your perusal for that tag line and cover alone–and waiting inside the covers is a page-turning tale that manages to be both deliciously soapy and satirically revealing of our own human weaknesses. I can’t wait to read more of what Ahktar has to offer. #FashionVictim: “Fashion editor Anya St. Clair is on the verge of greatness. Her wardrobe is to die for. Her social media is killer. And her career path is littered with the bodies of anyone who got in her way. She’s worked hard to get where she is, but she doesn’t have everything. I’m more than a thriller writer–I’m a thriller reader, to the max it seems. My recent reading list has included a few novels outside the thriller genre, but for the most part I can’t seem to escape the pull of a taught, well-drawn thriller. Lucky for me, it seems, because the writing/reading world is full of expertly-crafted pulse-pounding stories this holiday season. Below are a few of my faves. Enjoy! Also, huge thanks to my lovely local, Schlow Library, for making all of this reading possible. 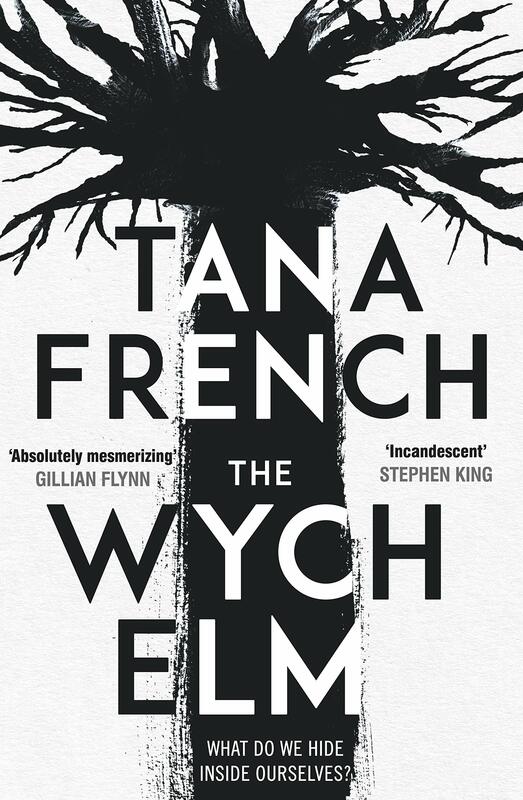 The Wych Elm by Tana French. There is nothing better than French’s lyrical prose mixed with her edge-of-a-knife psychological profiling. Nothing. 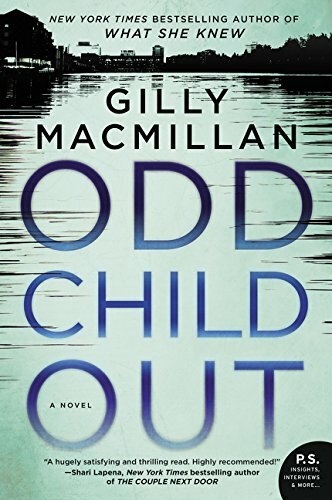 Odd Child Out by Gilly Macmillan. I gobbled this book up, mile after mile while reading on my treadmill (which is where I manage to do most of my reading, believe it or not). Macmillan has a gift for keeping her writing tight without the complexity of her characters suffering. Similar to Fiona Barton, Macmillan’s novels are not just page-turners, but offer readers a tangible humanity on each and every page. 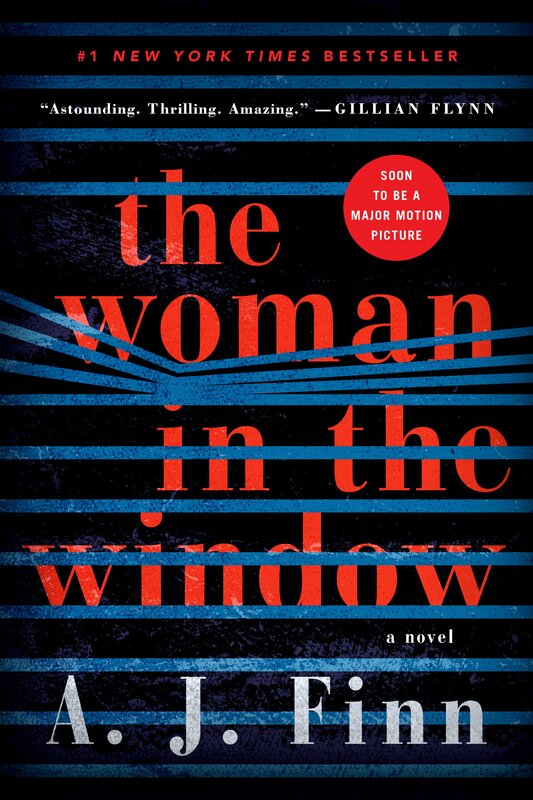 The Woman in the Window by A.J. Finn. Crafted like a fine wine, this story just gets better the further you travel with Finn’s house-bound Anna. It takes the tropes of film noir and runs at an all-out sprint to a new finish line. Block out your evening, because this will you keep you reading late into the night.